Given the complication of hiring processes and diverse ideas of how hiring should be carried forward, some automated hiring tools have materialized in the recruitment industry. These tools are useful to execute some of the hiring tasks right from executing keyword searches of resumes to performing skills and behavioral assessments. These tools can be incorporated into human resource information and management systems or directly integrated into customized HR products to implement specific HR management applications to automate hiring process using online assessment techniques. Many companies still have their hiring processes being documented which bring in difficult time and efforts challenges to be faced by recruitment as well as the HR teams. For large companies these procedures can take weeks for HR teams to fill the open job roles. For in-person interviews it requires to transcript and subject to analysis while online exit interviews need quantitative reports which all are difficult to manage with manual recruitment processes. When HR automates this manual procedures and processes they will assist them to enhance information flows electronically for the required approvals and verifications. The company will also see superior operational competence for HR and Hiring managers; and better accuracy in new hiring data. Automating hiring request will also reduce the problems of communication between HR and hiring managers to a greater level. In your hiring procedure, it’s key to accurately measure the diverse skill levels of candidates as it is directly applicable to their capabilities to do their job in the coming time if they get selected. Assessing these skills and traits can take an extensive assortment of forms. 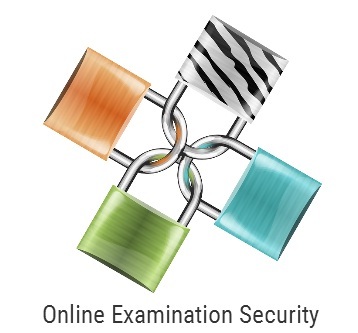 Through online assessment techniques there are multiple online tests to determine the professional abilities of a candidate. Research shows that these online tests are precise and reliable as they offer defined measures of candidate’s abilities and skill-sets. These online assessments assist to recognize candidates who are well coordinated with needed job roles and profiles. 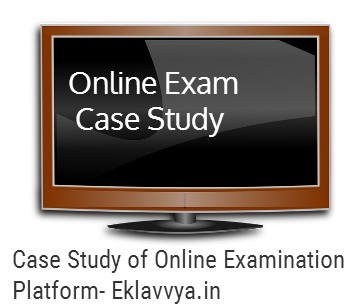 There is a mixture of tests that are utilized for assessing candidates during recruitment processes, now also conducted online which comprise of analytical ability tests, technical knowledge tests, psychometric ability tests which incorporates behavioral and role based analysis. In high volume hiring, online skill assessments can make the job of a hiring manager much simpler by offering “knock out” questions that will instantaneously disqualify the candidates that are not up to the mark. However, positively it would also display the exemplary knowledge of your best candidates and provide useful insights of candidate aptitude and personality traits. Further quantitative pre-hire assessments will offer your candidates with a better chance to excel in a way that may not come transversely in an interview or by just accessing the resumes of candidates. Shortlisting candidates are again a time consuming and tedious job for recruiters. As 70 percent to 80 percent of resumes received for an open job requirement are incompetent. It takes hours for resume screening as well as required candidates to be shortlisted just for a single hire. Shortlisting candidates using technology has enabled recruitment techniques by leveraging data and tools which makes candidate shortlisting faster, better and can be done at a much lower cost. Tech-enabled recruitment tends to be better than conventional recruitment as the technology allows recruiters for automatic shortlisting, making the process extremely simpler. Again, pre-hire assessments for shortlisting candidates have been utilized much. However, it’s only in recent times that these advancements in candidate analytics software have enabled online pre-hire assessments to give more accurate results to be utilized with your complete candidate pool. 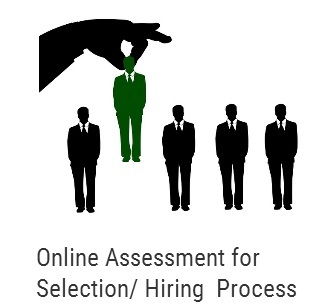 Online assessments allocate you to shortlist candidates through matching candidates totally based on considered necessary personality traits, technical or business skills, job related knowledge and other important abilities required for a specific job profile. Both hiring and shortlisting candidates are still the most time consuming part of human resource recruitment. So it is needed that HR, recruiters and talent acquisition professionals automate hiring processes by using online assessment techniques by trying and testing some of the good software tools available in the recruitment industry. Online assessments can offer valuable insights of candidate aptitude and even their personality traits. Shortlisting can be simplified with automated hiring procedures which else can be extremely efforts consuming and costly if done manually.